We’ve shopped for the BEST in BACKYARD products — so you don’t have to. 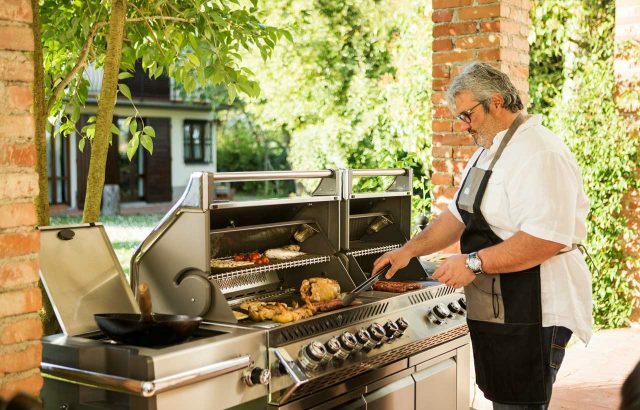 Whether outdoor living products — like outdoor kitchen islands — inspire you or you’re into outdoor structures — like storage sheds or custom pergolas — we share your passion. We’re called Best in Backyards because we’re the best in the business, bar none. 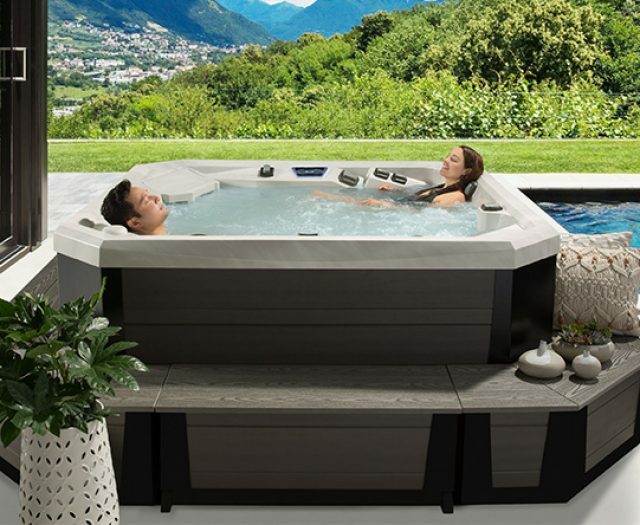 Across our six superstores throughout New York and Connecticut, we carry a massive range of the outdoor products that our customers want. You won’t find this kind of selection anywhere else — explore our virtual showroom today! Get additional information about each location including directions, hours, displays & more. We Are Able to Design & Transform Your Backyard from Start to Finish. What truly separates us from our competitors? It’s not our epic inventory — it’s our people. 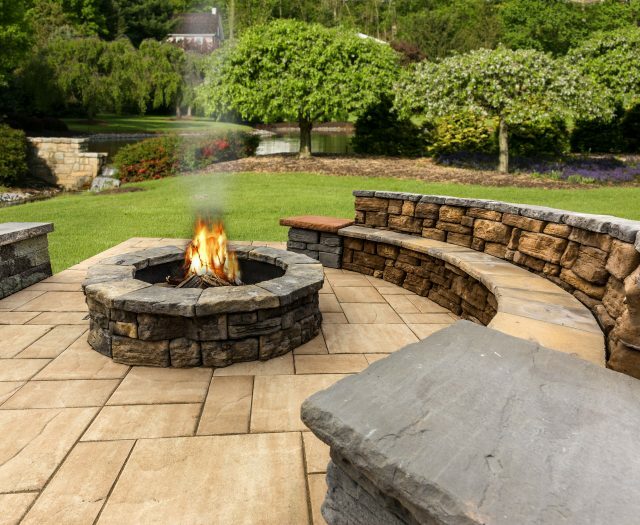 Best in Backyards is more than an outdoor living store, we’re a team of experts dedicated to helping you discover and design the backyard of your dreams! We have the best people, from our sales associates to our designers, installers, and our customer satisfaction team. 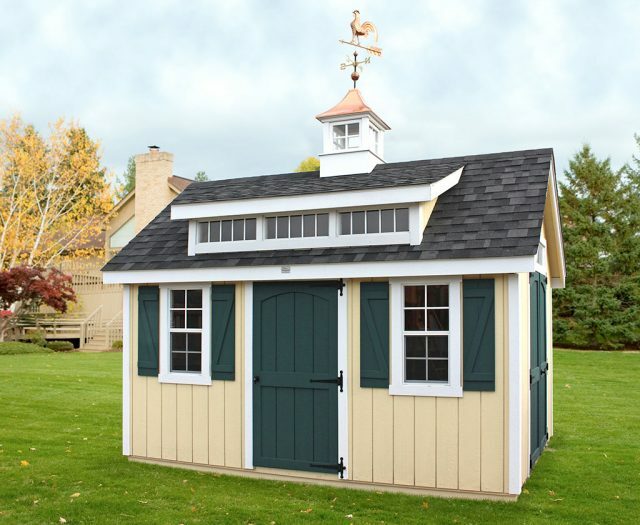 Whether you have your eye on an outdoor kitchen, patio accessories, a variety of outdoor play products, or sturdy yet stylish storage sheds, Best in Backyards can transform your backyard into the one you’ve always imagined. 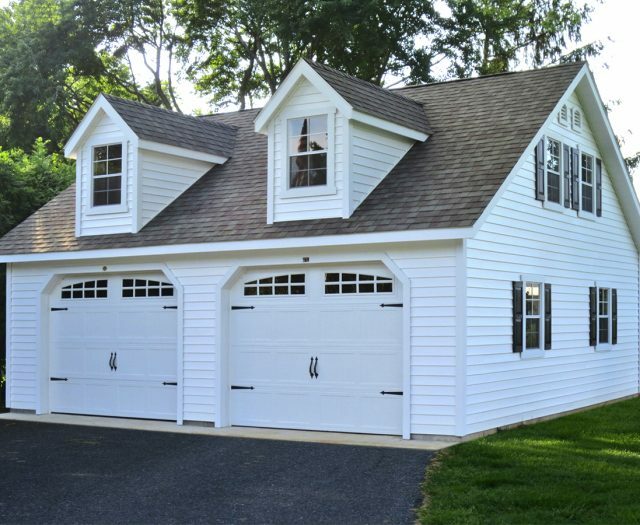 Explore our selection of eye-catching outdoor structures like storage sheds, barns, garages, pergolas, gazebos and pavilions. 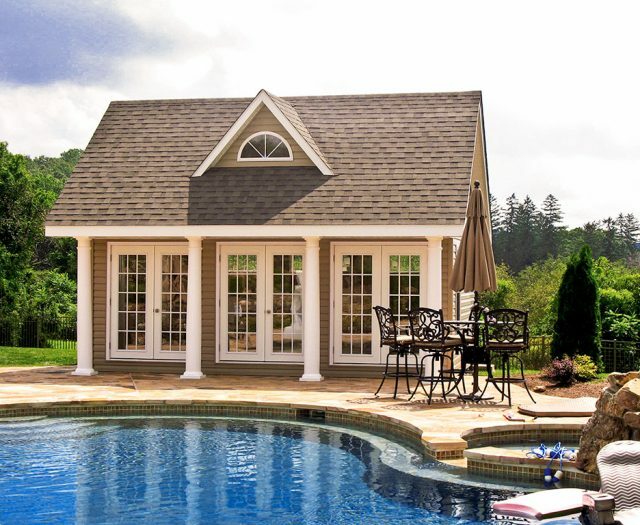 Whether you want to relax in the shade of your new pergola or want more outdoor storage space than you’ve ever imagined, Best in Backyards has you covered. Transform your ordinary backyard into a personalized outdoor living retreat. 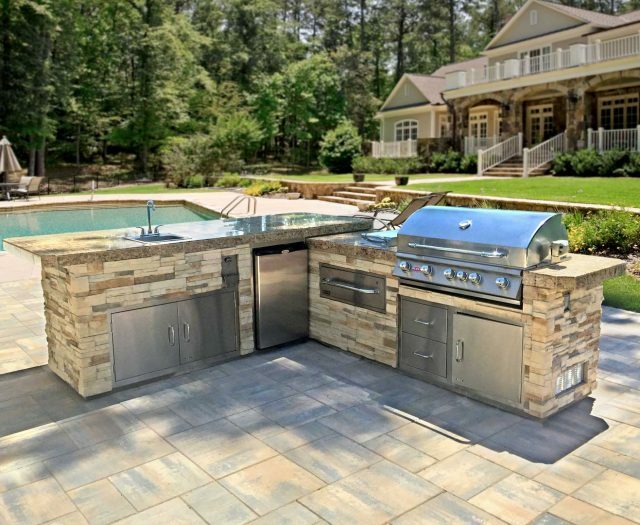 The Best in Backyards team can provide you with a wide variety of outdoor living amenities, including outdoor kitchens, grills, fire structures, and even gorgeous decks and patios. 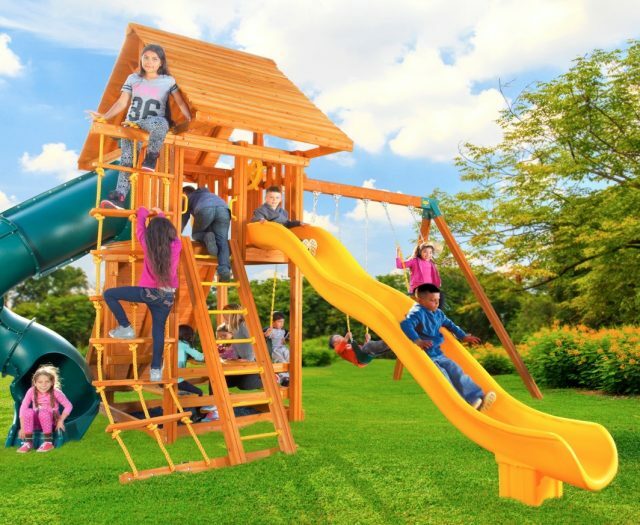 For those who want the most thrilling backyard in the neighborhood, Best in Backyards carriers a truly massive collection of outdoor play products — that both children and adults will adore. 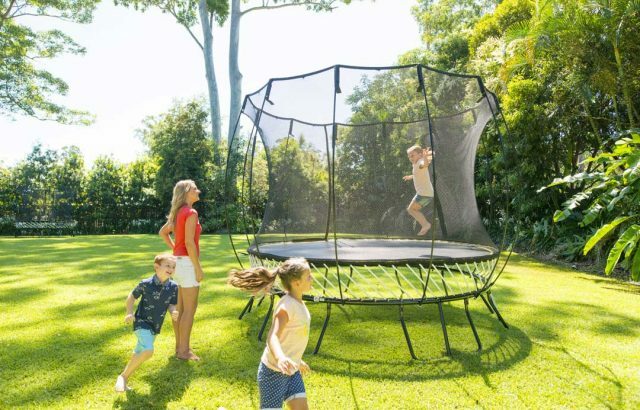 Stop in and have fun with our selection of trampolines, swing sets, basketball hoops, and much more. 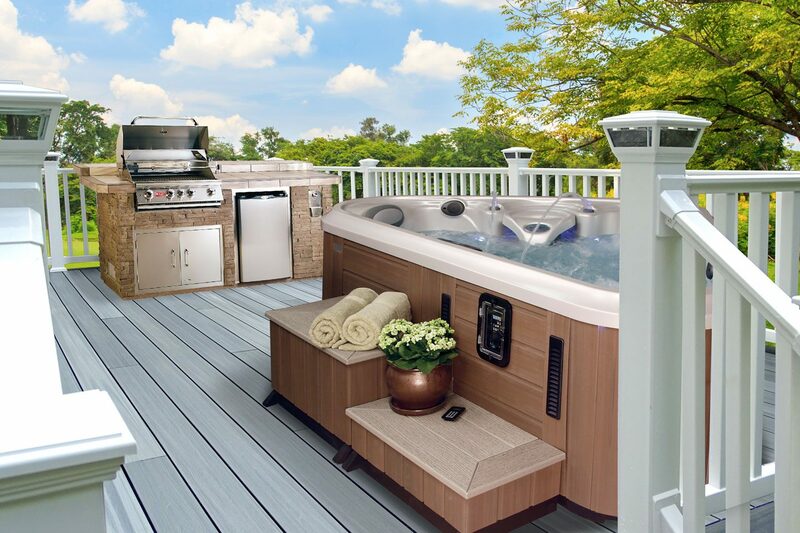 After choosing the perfect fit for your backyard, you can rest easy, because our factory-trained installers will deliver and set up anything you purchase from Best in Backyards. 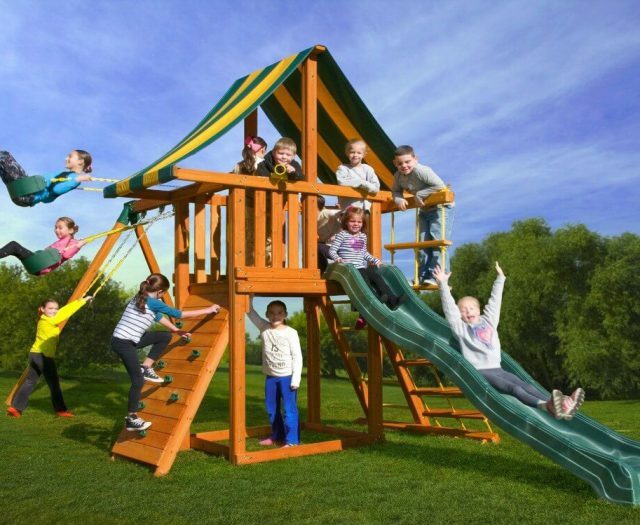 In fact, everything we sell can be delivered and installed to your preferences. Excited by the possibilities? So are we! 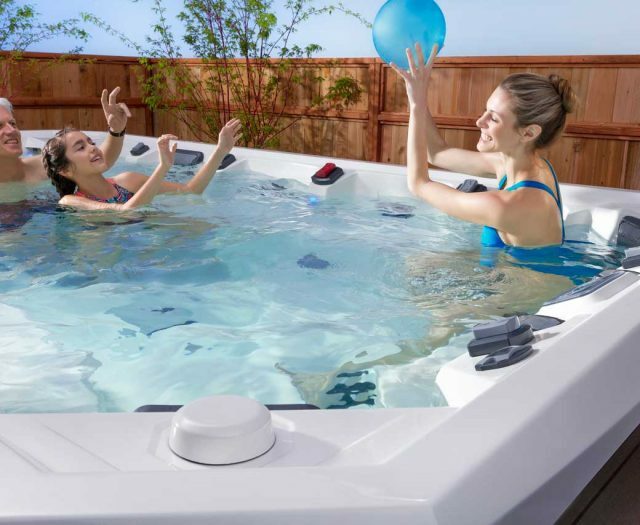 Our friendly sales staff and design team are ready to add beauty, function, and fun to your backyard. 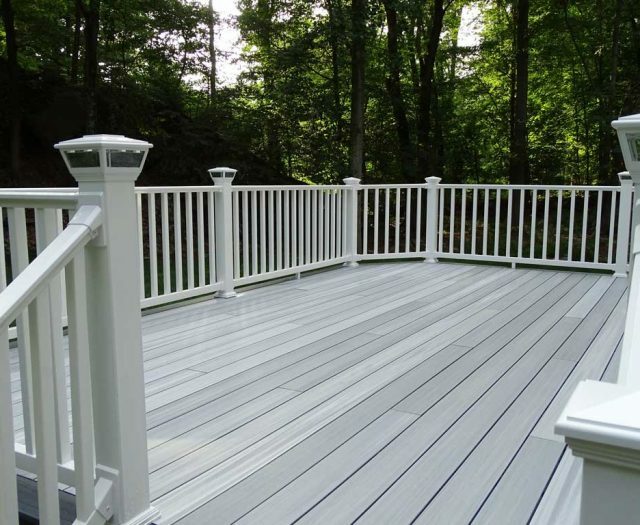 Contact us today — or visit Best in Backyards in person.